A powerful, impressive, and enduring tale of ethical, and emotional transformation after the supernatural visits of the Ghosts of Christmas Past, Present, and Yet to Come. 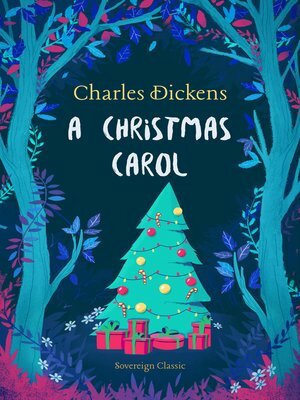 The book was written in early Victorian era Britain when it was experiencing a nostalgic interest in its forgotten Christmas. It has been credited with restoring the holiday to one of merriment and festivity in Britain and America after a period of sobriety and sombreness.